Oman Air Airbus A310-304 CS-TEX (msn 565) LGW (Antony J. Best). Image: 901652. 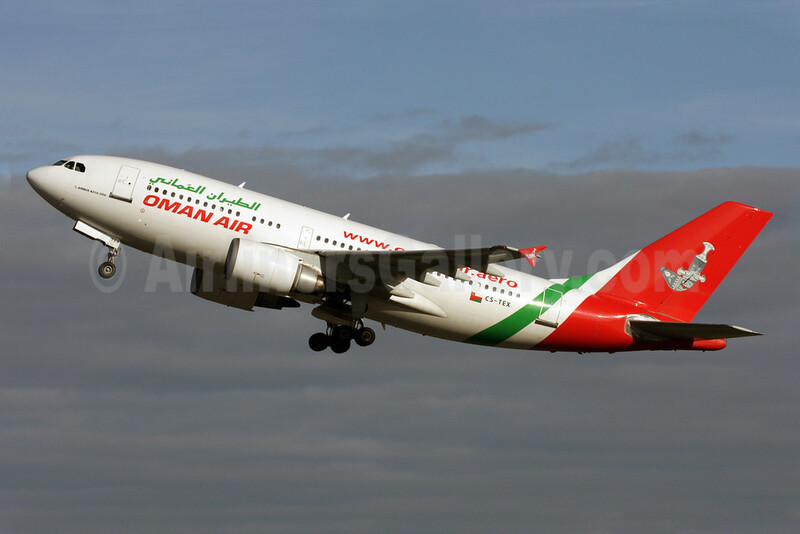 Copyright Photo: Oman Air Airbus A310-304 CS-TEX (msn 565) LGW (Antony J. Best). Image: 901652.